FEEL THE MAGIC OF THE BEAUTY! Feel like Celebrity, let your lips shine! Lip care lipgloss with luminous effect. Innovative combination of product for care and lip make-up. 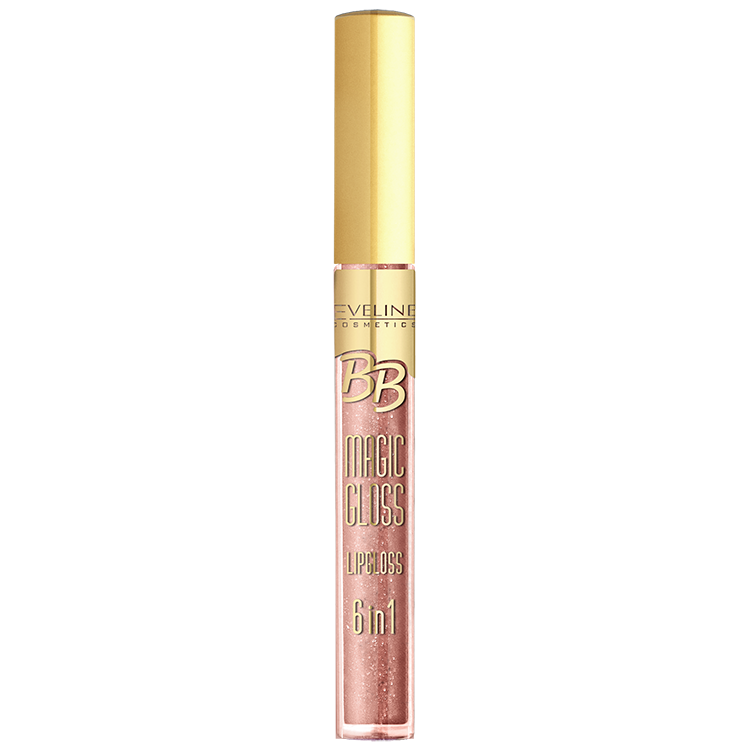 Nourishing formula rich in unique active ingredients was used to protect your lips from harmful external factors. Complex of vitaminsC and E combined with the power of mineraloils makes lips intensively smooth andregenerated. Magical and chic palette of shades will underlinethe natural beauty of everywoman. 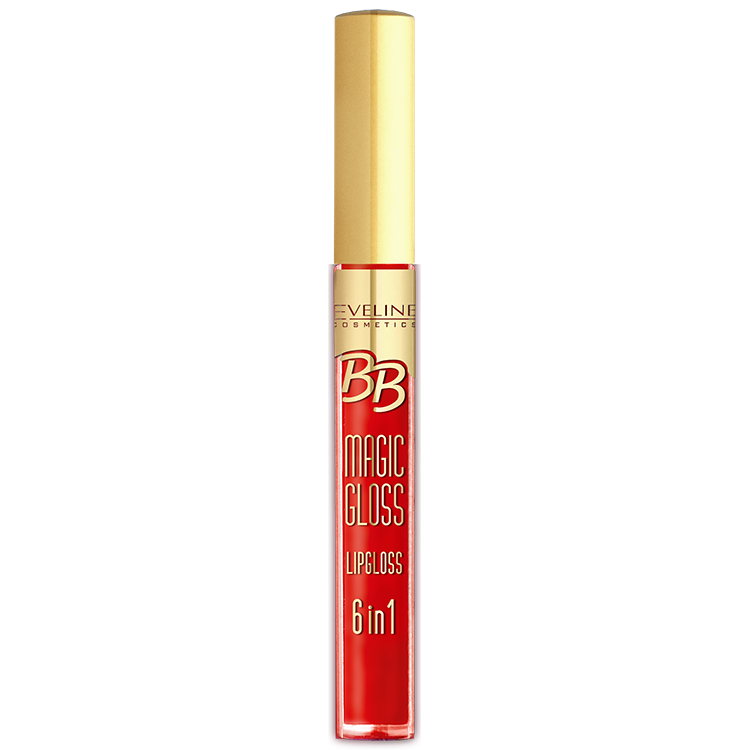 BB Magic Gloss Lipgloss 6 in 1. 1 product, 6 benefits!